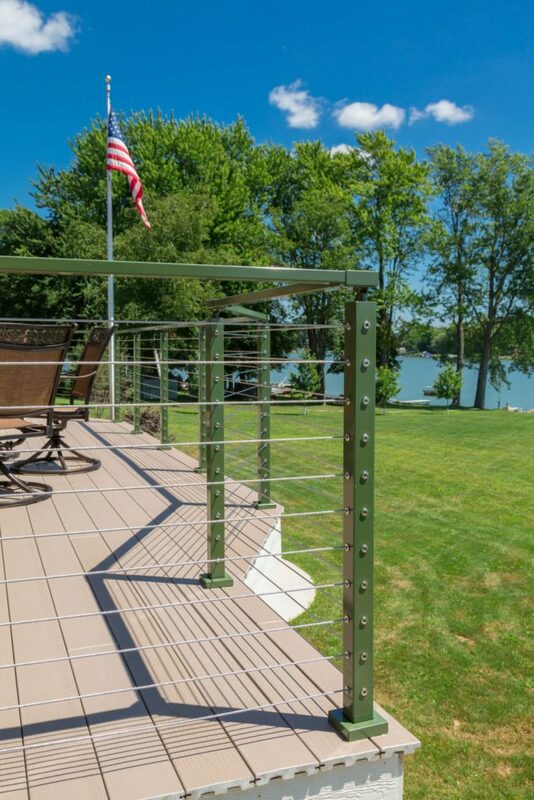 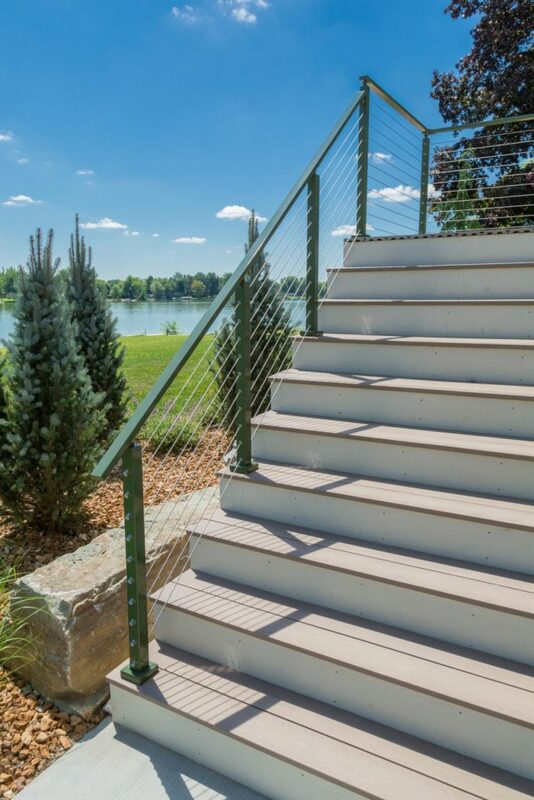 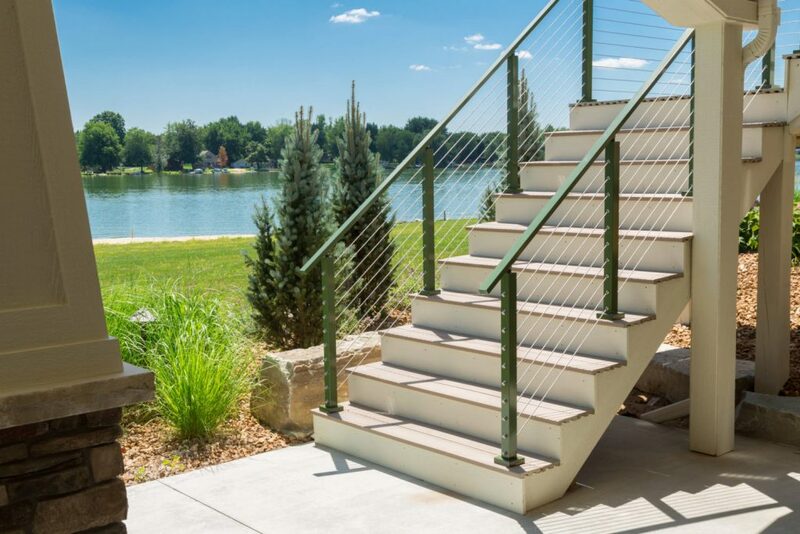 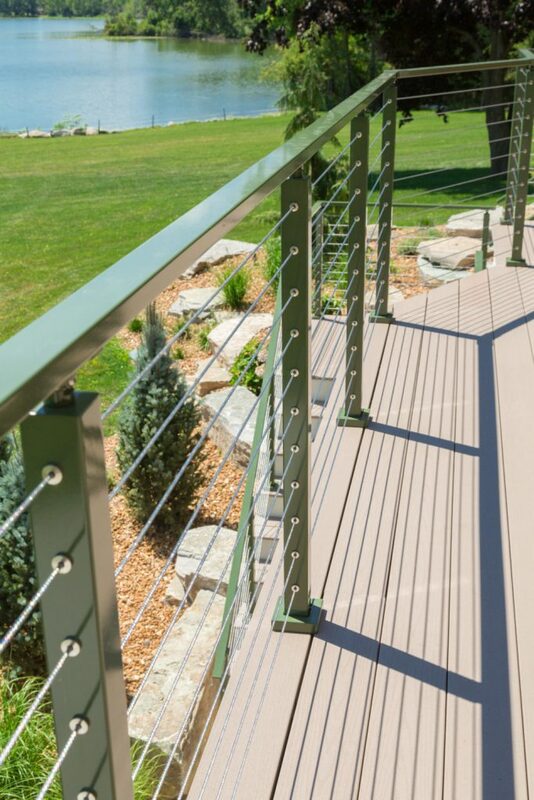 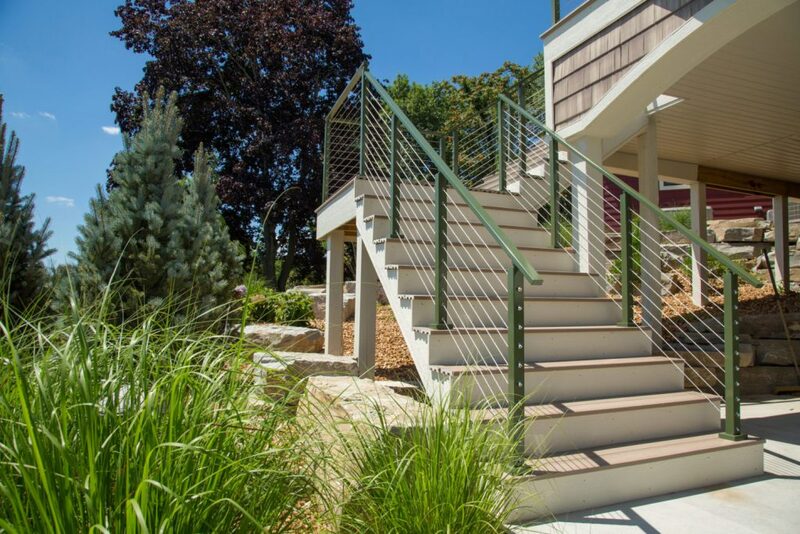 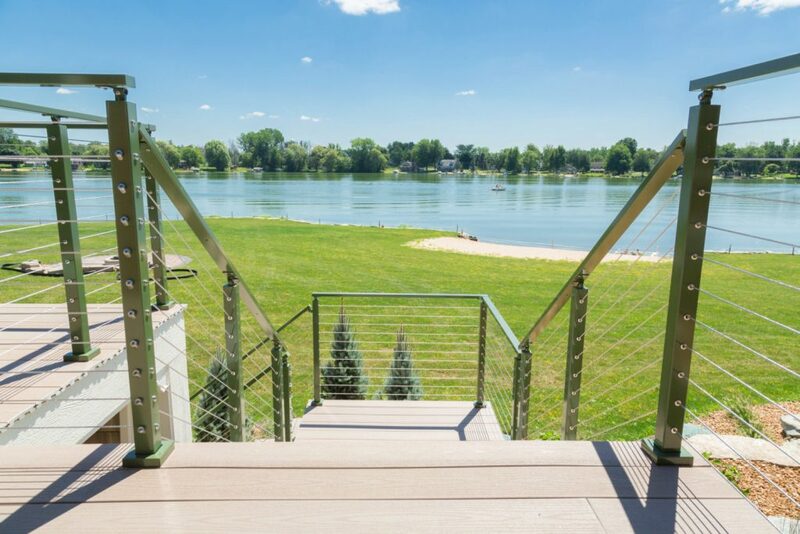 At StairSupplies™, we are proud of the fact that our cable railing system is adaptable. 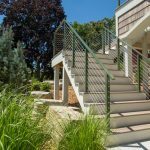 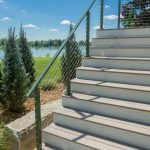 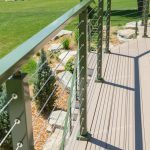 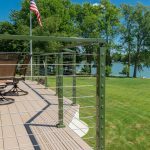 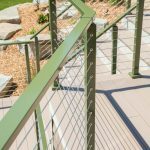 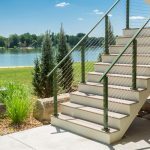 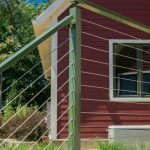 We offer many different cable railing post styles that vary from their base plates to their tops. 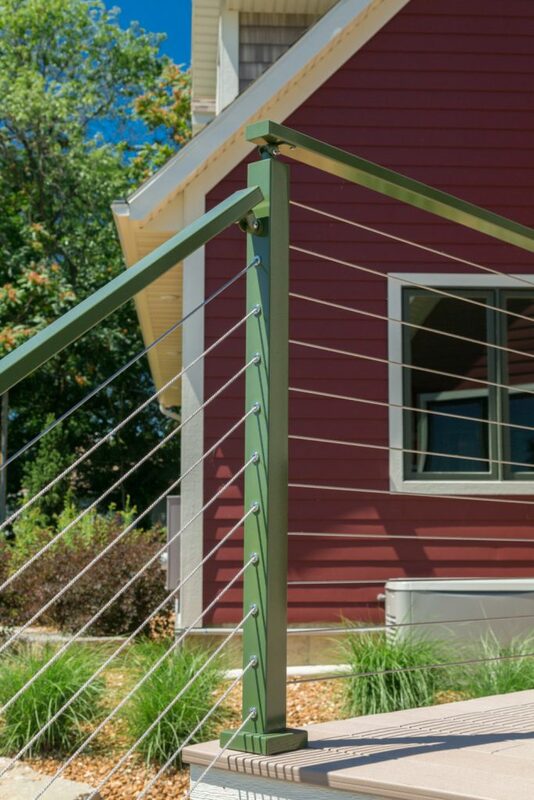 Furthermore, we have a vast array of powder coat options so you can find the perfect color for your system. 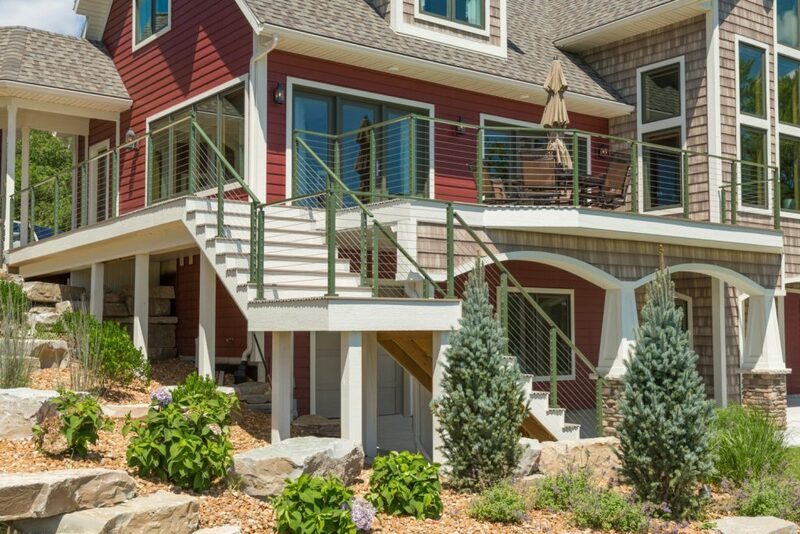 This customer selected our green powder coat that beautifully accents the red home. 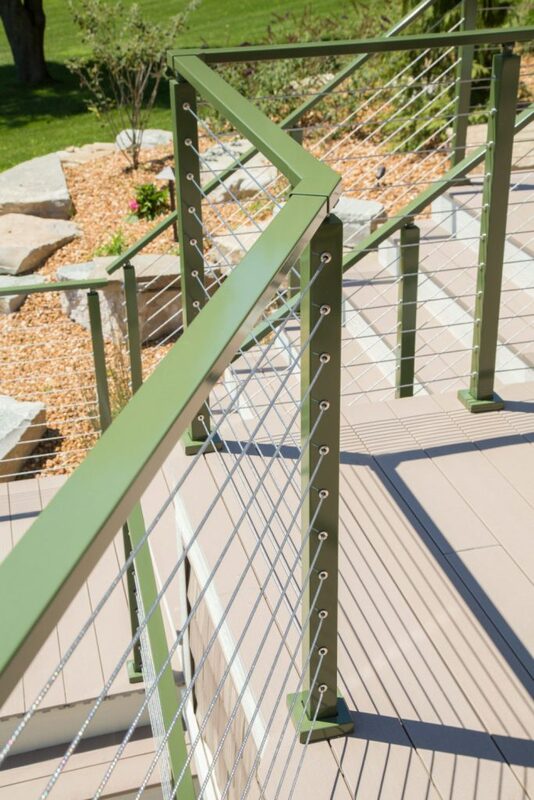 Selecting a unique powder coat puts your creativity on display and gives you a system that stands out from the crowd.